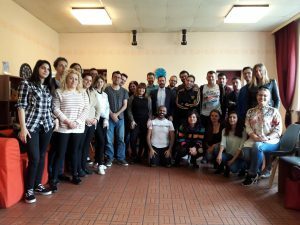 Strategies for refuGees (Srate,Gees) is an Erasmus Plus Strategic Partnership in the field of Adult education coordinated by the British organization “KBM Consultants Ltd”, with MVNGO in the role of a partner organization. 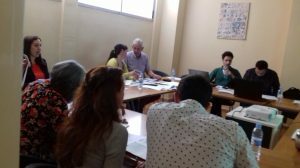 The Consortium of the project is composed of 8 organizations from the UK, Italy, Poland, Greece, Spain, Turkey and Romania. 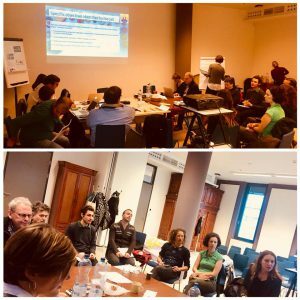 The main objective of the project s to find, understand and share good practices to be applied in local territories characterized by tensions and integration problems brought about by refugee flows. The expected achievement is to help determining an improvement in the overall local context affected by the recalled issues, offering best services and guiding the population to accept and respond positively to all the humanitarian needs. With the help of different trainings, workshops, seminars and project meetings, as well as by sharing good practices that have already been tested by partner organizations, partners will see to improve their skills and abilities in the field, as well as to enhance their knowledge and capacity to act at the local/regional level with a view to improving the quality of refugees’/migrants’ lives and minimizing their problems, integrating them in their hosting communities. Comic strip to promote the EU activity to save refugees! 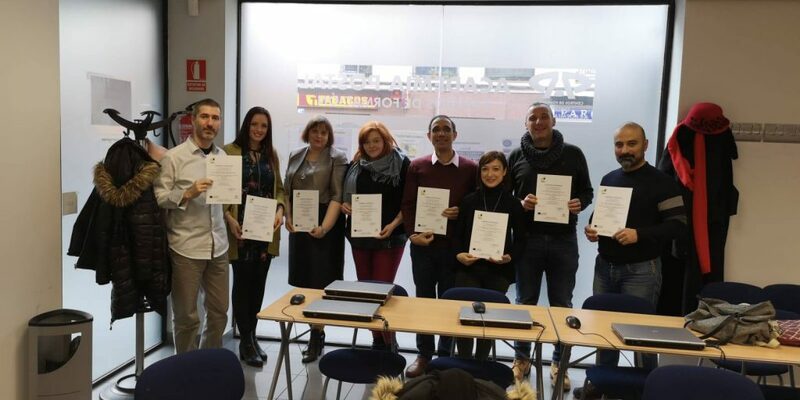 “Better and easier access to lifelong learning in Europe” (BELLE) is an Erasmus Plus Strategic Partnership in the field of Adult education coordinated by the Spanish organization “Associacion Mundus”, with MVNGO as a partner organization. 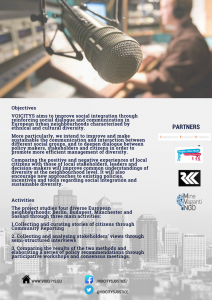 The Consortium of the project is composed of 6 partner organizations from Spain, Czech Republic, Bulgaria, Croatia, Italy and Latvia. 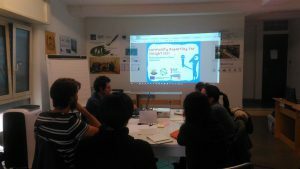 The project was developed as an articulate response to the issue of inadequate levels of reading, writing, numeracy and digital skills within the European adult population, placing significant portions of which at risk of unemployment, poverty and social exclusion. 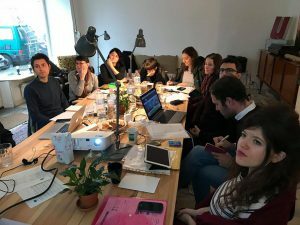 The project proposes to deal with the above identified issue through enhancing the access to Lifelong Learning opportunities for adult learners by means of the elaboration of educational materials and tools that will stimulate participation of individuals in training activities and quality learning processes. 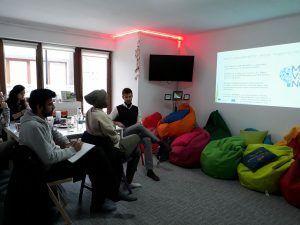 The project will also strive to strengthen the profiles of professionals operating in this sector, by increasing the quality of the educational offer which they propose, bringing high qualty learning opportunities tailored to the needs of individuals. Assess the needs of individuals in each country with regards to the provision of high quality tailored training courses and modules. 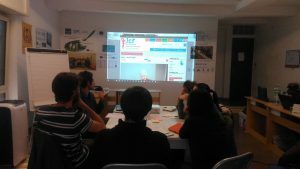 Develop a joint definition of tailor-made adult centered quality criteria for education and training. 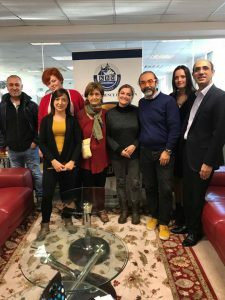 Foster the cooperation among entities operating in the field, establishing cross-sectorial partnerships amed at further sustainable development of the adult educational sector in Europe. Raise awareness of LLL among various target groups on local and international levels. Create an online Learning Platform contaning a high quality training offer for adults in terms of standardized course modules programs, translated in 7 EU languages with the aim to ease access to Lifelong Learning and stimulating better the involvement of learners from more countries in such processes. 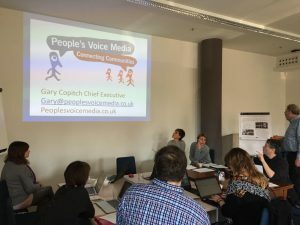 Create a community of practice among AE professionals with the aim to exchange best practices, tools and information and in this way enhance the cooperation among the education, training and youth fields. 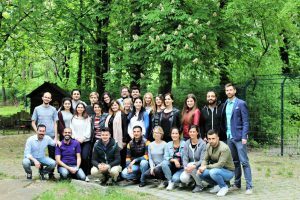 Mine Vaganti NGO coordinates the Erasmus Plus KA2 Strategic Partnership in the field of Youth “We’ll Let Youth In”, in cooperation with a Consortium composed of 2 international partners from Romania (CECIS) and Sweden (IFALL). 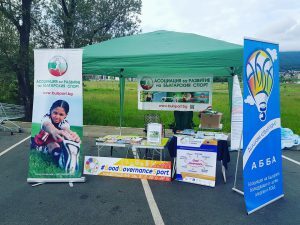 All partner organizations are directly engaged in supporting disadvantaged categories of NEET youths through the management of Youth Centers as specialized facilities wherein disadvantaged young people are involved in recreational and educational activities delivered through NFE targeted at empowering them with soft skills, employability skills, civic and social competences. The project will last a total 24 months (March 2017-February 2019). 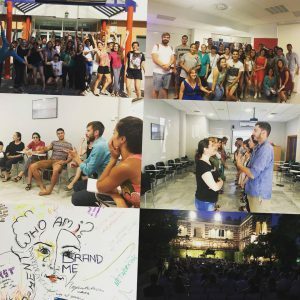 Many youngsters in European countries face the harsh realities of marginalization and social exclusion in their daily lives. In this respect, the problems faced by disadvantaged NEET youngsters– which represent the main target category in the daily operations of Youth Centers managed by partner organizations- are particularly severe and wide-ranging, as is their overall socioeconomic vulnerability. Indeed, these youngsters face substantial disparities with their peers in realms as disparate as education, employability, personal development, civic and social participation. Among the most visible symptoms of the foregoing disparities is a substantial percentage of early school leavers as well as engagement in socially and personally disruptive conduits (drug/alcohol abuse, vandalism, violence, petty crime etc.) among disadvantaged NEET youngsters. A SWOT analysis coordinately enacted by partner organizations further identified the aloofness of disadvantaged NEET youngsters from institutional circuits of education and support (Schools, Associations, Political Parties etc.) 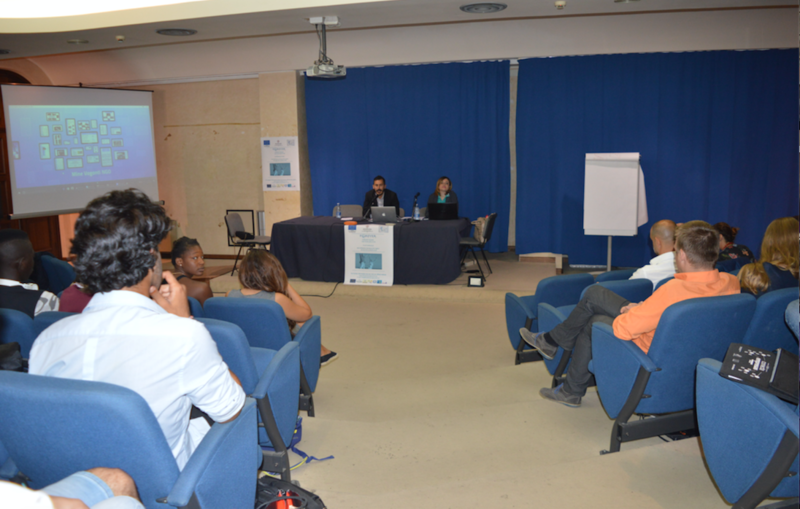 as one of the main factors underneath the partial failure of formal setups in providing a comprehensive approach to ensure social integration, employability and personal development of these fragile categories. 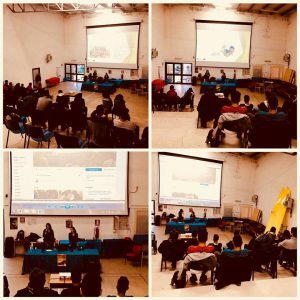 The context outlined above calls for the development of an integrated educational approach building on existing structures where disadvantaged youths are involved and supported as well as instruments of education capable of engaging youngsters for socially meaningful purposes by “speaking their language”. 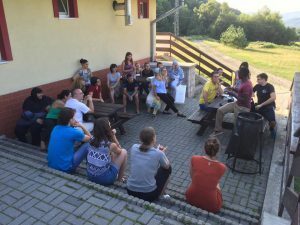 The present cooperation provides such an approach by promoting the role of Youth Centers as crucial links between youngsters and formal structures of education, employability and participation as well as by enhancing the role of NFE as an educational vehicle by which sensible youth target groups can be provided with the attitudes, soft skills, basic employability skills, civic as well as social skills necessary to fully and proficiently participate in education, labour market and global community life. “We’ll Let You In” (WLYI) foresees to attain the aforementioned goals through a strategic cooperation wherein disadvantaged youth NEETs from each partner organization will be involved in three mobility experiences in which they will enter into contact with peers from other partner countries, attend common educational activities delivered through Non Formal Education related to each partner’s area of expertise as well as work on the development of shared outputs. 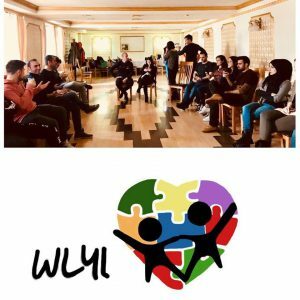 At the same time, partner organizations will engage in a sharing of knowledge, best practices and NFE tools whose results will be disseminated in the internal structure of each organization, increasing staff professionalism and by consequence the quality of NFE activities delivered in Youth Centers. 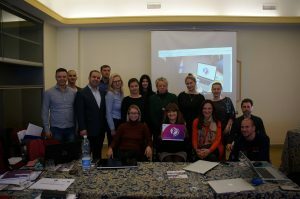 Promotion and dissemination of outputs and materials by partners through a variety of online and offline tools will make sure that the results arrived at in the context of the present project will sensibly enhance and support Youth Centers and NGOs throughout Europe. – Fostering empowerment and inclusion of disadvantaged NEET youngsters through international mobility, peer-interaction and Non Formal Education. 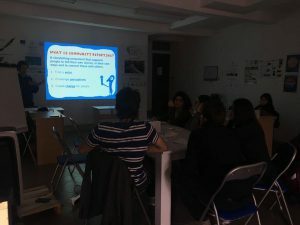 – Raise awareness among policy-makers, NGOs, stakeholders and the general public about the role of Youth Centers as hybrid structures (recreational/educational) supporting youth integration and development (in particular of the most disadvantaged youth categories) through NFE and as such narrowing disparities and gaps left by the formal education system). 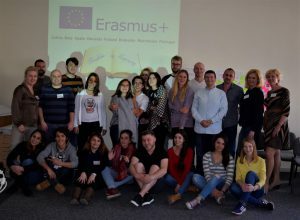 – Exchange knowledge, best practices and NFE tools among NGOs from different European countries as a means to collect national/cultural backpacks and toolkits of NFE in order to improve professionalism of youth workers, variety and quality of educational activities delivered in Youth Centers with a view to enhancing quality and effectiveness of youth work in Europe. 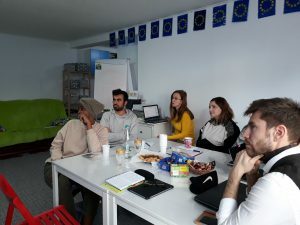 The main element of innovation of the present project is represented by the nature and the scope of the partnership in relation to the target group we aim at impacting: disadvantaged youth NEETs. 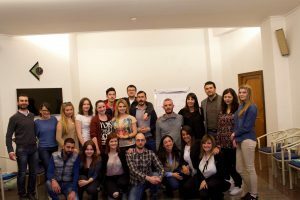 “PASSPORT” is a Collaborative Partnership Sport coordinated by the Croatian organization Rijeka Sport’s Association and partnered by MVNGO. 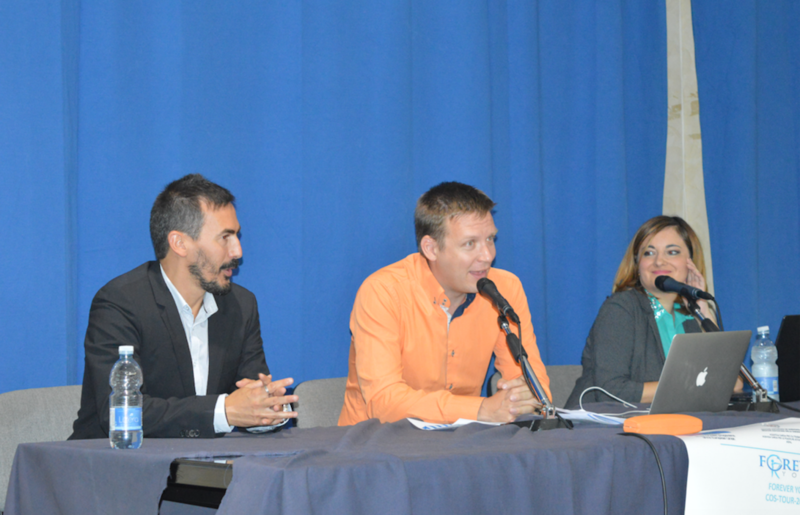 The project comprises an international Consortium of 6 organizations from Croatia,Slovenia, Austria, Italy and Bulgaria. 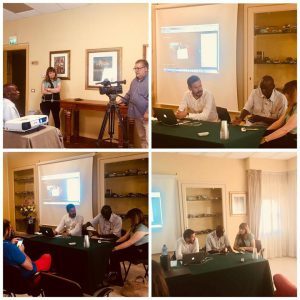 “PASSPORT” promotes and supports dual career fro athletes by setting up a transnational network of partners that will develop a Platform for the training of athletes in Sport management, hence contributing to their employability. 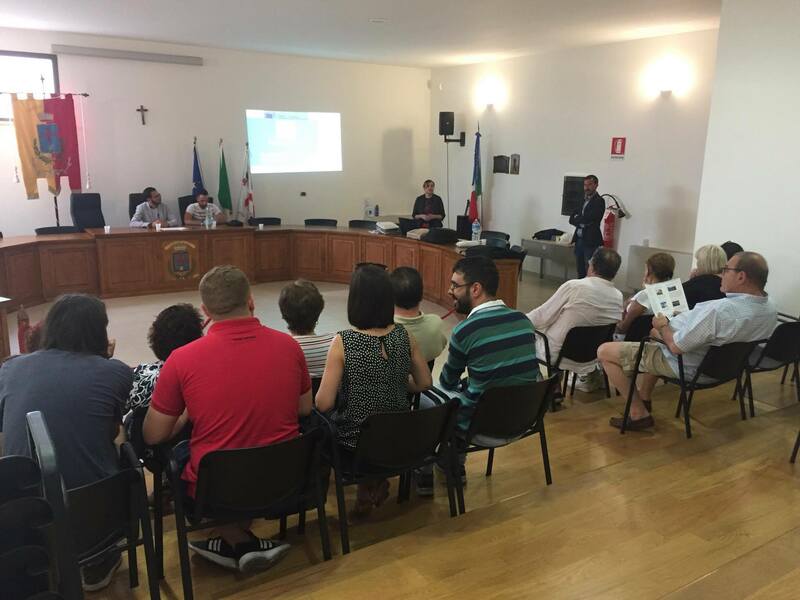 – Kick-off meeting with partners’n representatives in Italy (2 representatives per partner). 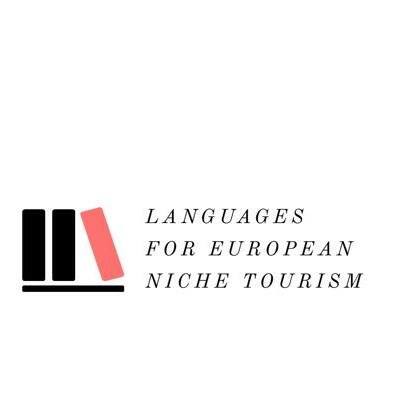 “Languages for European Niche Tourism” (LENT) is a Strategic Partnership in the field of VET coordinated by the German organization Comparative Research Network (CRN). 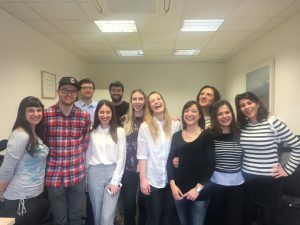 The Consortium of partners, comprising MVNGO, counts 7 organizations from Germany, UK, Greece, Portugal, Turkey, Italy and Spain. 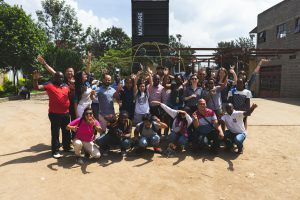 The project intends to support niche tourism sectors in undertaking early stage Language Learning and improve their ability to speak to their customers, improve customer satsfaction and spend. 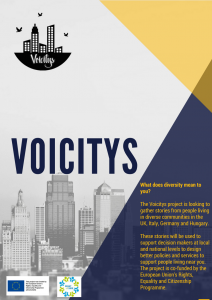 The project focuses on hard to learn and emerging tourism languages allowing smaller companies free, open access to tourism specific language material in 14 languages, providing audio and text-based vocabulary. 1) A “Core Language Vocabulary” in written and audio format containing core tourism language as defined by Sector experts. 2) A “Specialist Language Vocabulary”, containing a vocabulary, both written and audio, composed of a combination of 600 words which can be translated in any of the 14 languages. 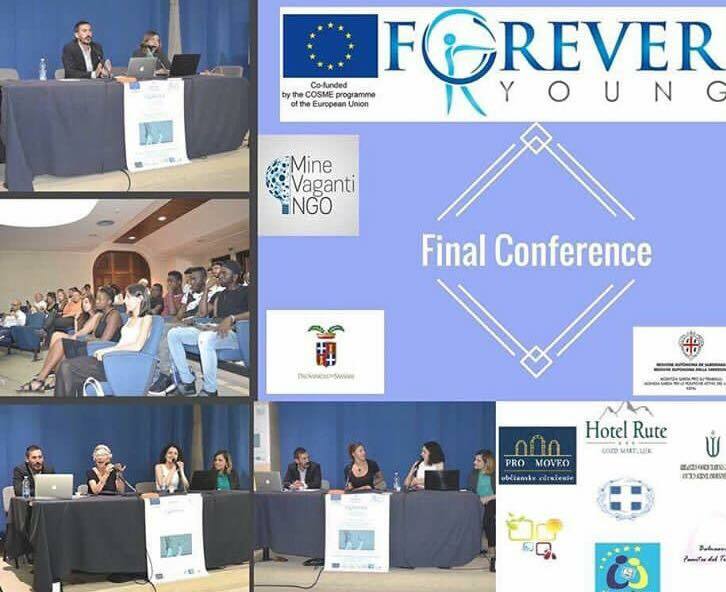 Mine Vaganti NGO led a COSME project from April 2016 to September 2017, “Forever Young”, aimed at increasing, through transnational cooperation, the sustainability and competitiveness of the low and medium season within the framework of “grey-tourism” (Senior tourism customers aged 55+). 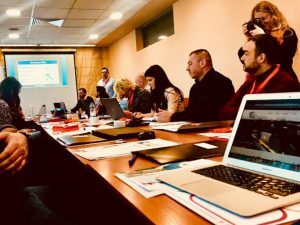 “Forever Young!”, approved in the frame of the specific COSME Call “Supporting Competitive and Sustainable Growth in the Tourism Sector” (COS-TOUR-2015-3-03) was one of the 11 COSME project proposals approved in Europe. 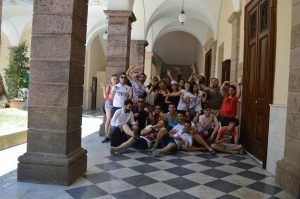 The project represented a pioneering initiative, having been approved and launched in the context of a pilot programme as COSME in 2015. 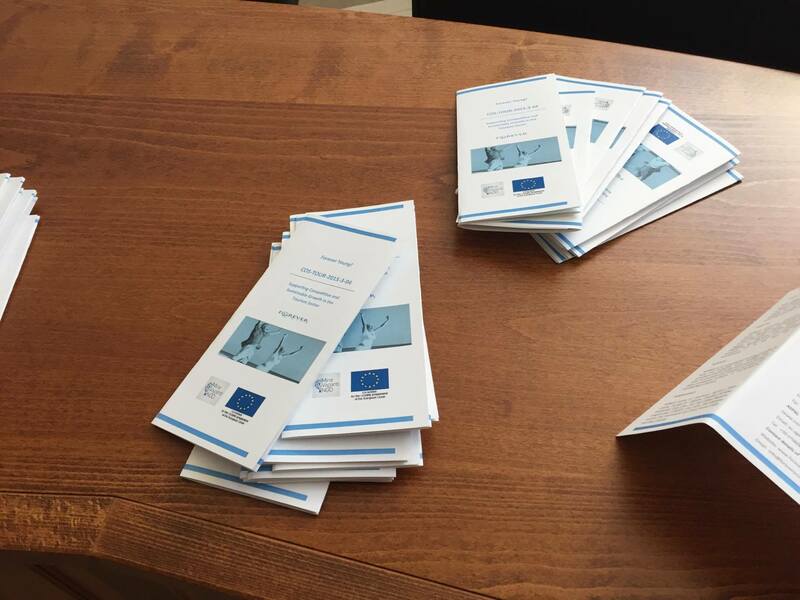 The COSME programme aims at supporting the growth of small and medium enterprises in Europe by means of facilitating access to funding at the level of the enterprises in all the phases of the latter’s life and development (creation, expansion, transfer), in addition to acting for the purposes of strengthening their access to European and etra-European markets, while at the same time fostering business growth through a particular attention to the increase- in volume and quality- of entrepreneurial learning offer, with a particular focus on mentoring, guidance and support services. COSME’s total budget amounts to Euro 2,3 billion distributed over the entire period 2014-2020. 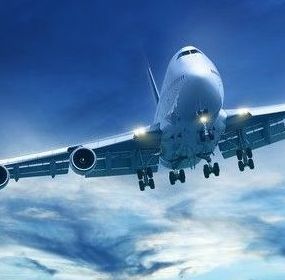 The project involved the establishment of a specific online Platform dedicated to spreading and promoting project tourism offer www.foreveryoungtourism.eu. 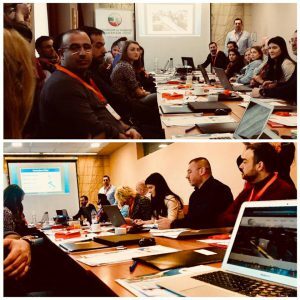 “Forever Young!” purported itself to enhance transnational mobility by designing routes and products, based upon local cultural UNESCO heritage (immaterial and material such as oral traditions, monuments, Mediterranean dietary ecc.) 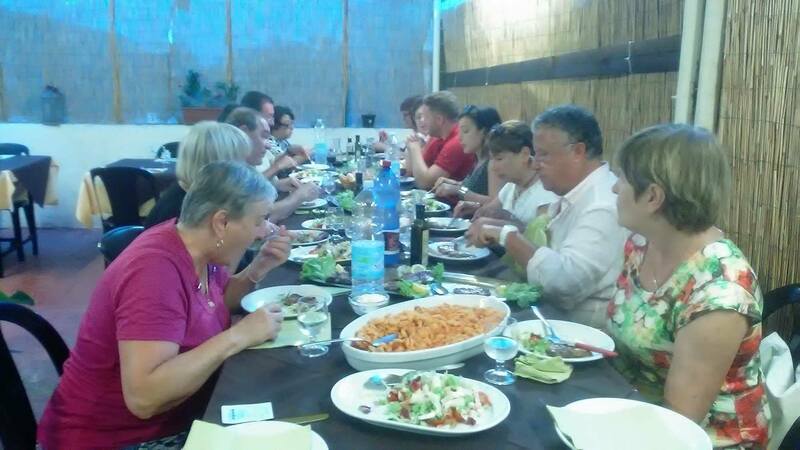 in association with the promotion of local typical food and beverages in order to provide an unique learning experience: “living the culture”. 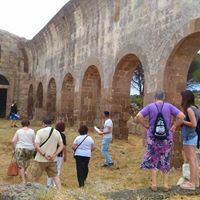 As a concrete product, tourism packages for stimulating transnational senior tourism flows were developed and tested. 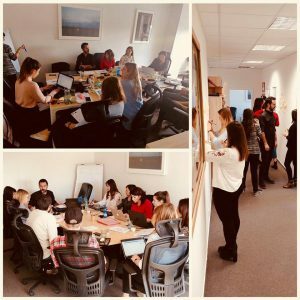 Moreover, a total 54 deliverables (products of internal as well as external relevance functional to project progress) were developed over the 18 months of the cooperation. 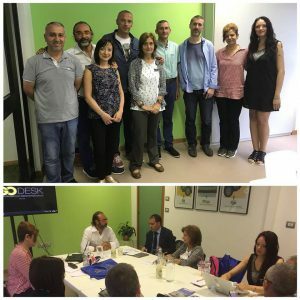 The Consortium involved European experts, enterprises, tour operators, NGOs and municipalities active in the tourism field specially targeted at Seniors. This positive result confirms the important role played by project team with a peculiar view on social enterprise. 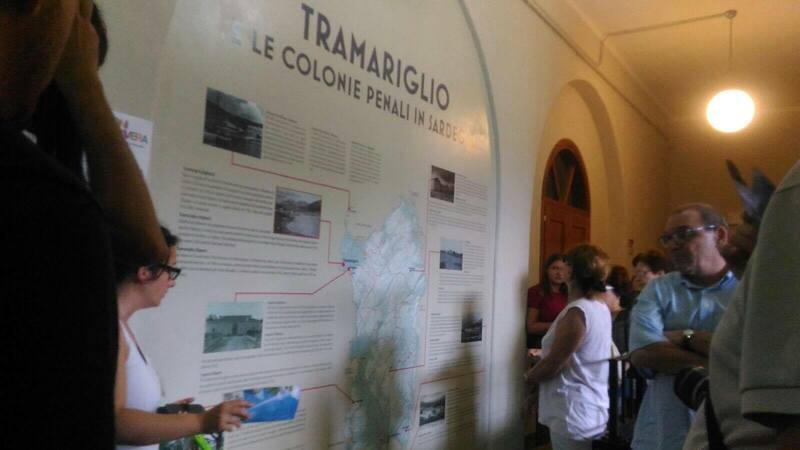 A total of 4 Fam Trips was organized in order to test the Senior-targeted tourism packages developed in the project. 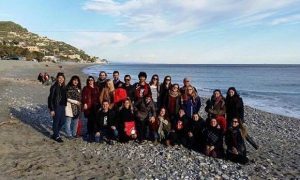 The Fam Trips took place in Italy, France, Spain and Slovenia with the participation of international groups of Seniors and tourism agents/wholesalers. 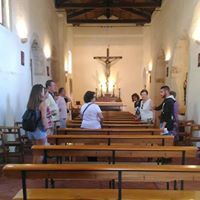 Mine Vaganti NGO implemented the Fam Trip in Italy in the venue of Uri (Sardinia) betweeen June 27th and 29th 2017. 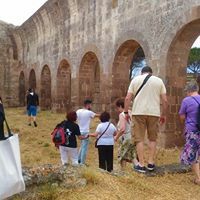 In the context of the Italian Fam Trip, wherein a total 12 participants (4 tour operators and 8 Seniors) from France, Spain and Slovakia took part, the tourism package “Sardinia: A Culture to Live”, centered on the cultural, folkoric and historical heritage of Uri was presented and assessed. 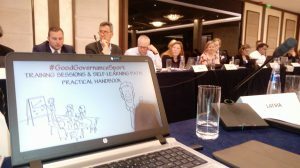 “Good Governance in Sport” is a Collaborative Partnership Sport coordinated by the Bulgarian NGO Bulgarian Sports Development Association, with MVNGO in the role of a partner organization. 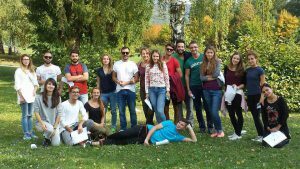 The Consortium of the project is composed of 7 organizations from Bulgaria, Italy, Spain, Croatia, Hungary, Poland, Slovakia and Greece. 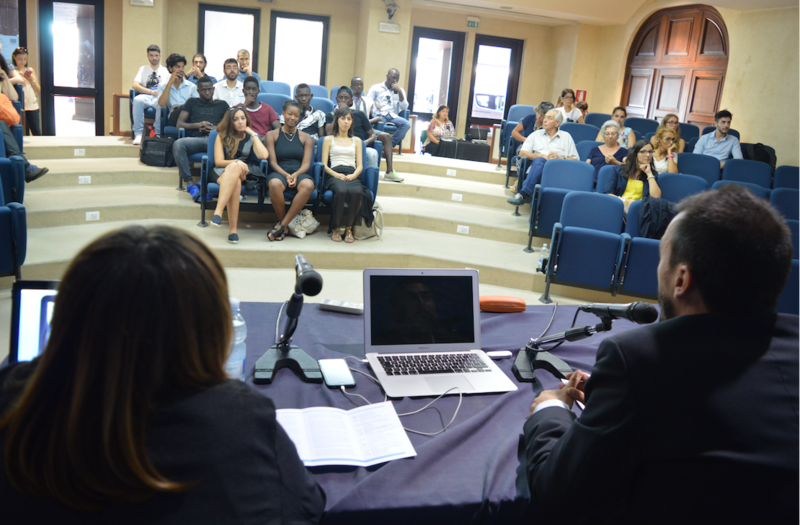 The project will implement various activities at the local, national and international levels with a focus on development, identification, analyzing, promotion and sharing of good practices in good governance as well as giving recommendations to some of the observed practices that can be improved. 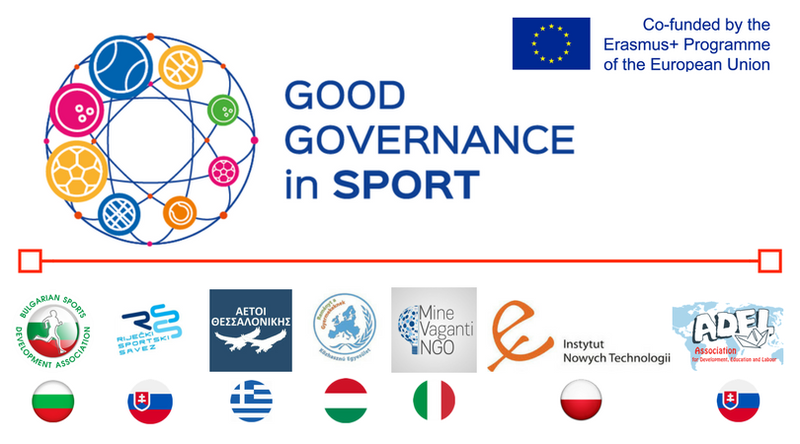 1- A Survey on Good Governance in Sport related to the accountability of European/National sport organizations on their public web pages. 3- An Accountability and Transparency Handbook for sport organizations including tips and tricks on the optimization of the web page of a Sport organization.